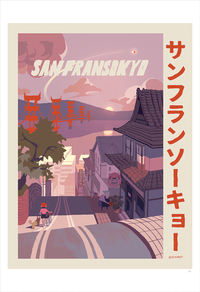 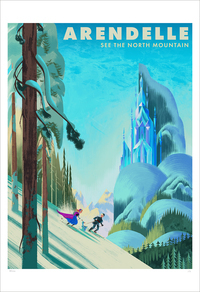 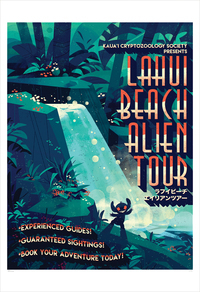 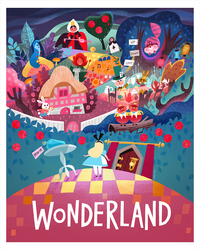 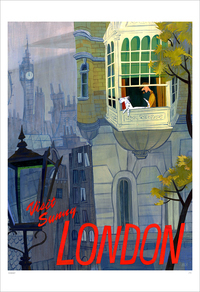 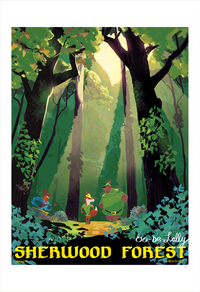 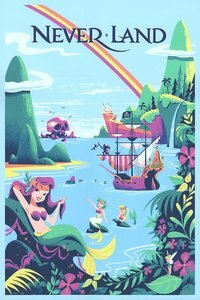 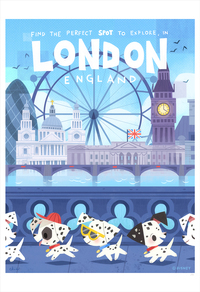 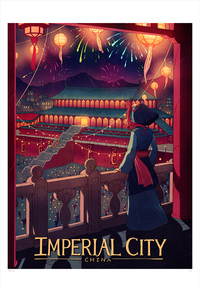 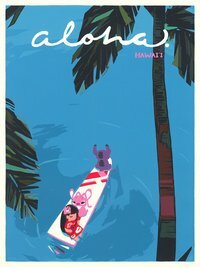 Gallery Nucleus and Cyclops Print Works have teamed up to organize DREAM DESTINATIONS: A Disney Travel Poster Exhibition! 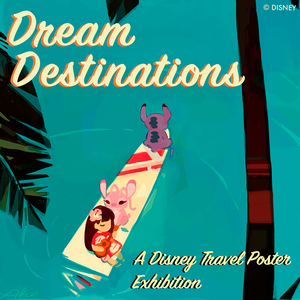 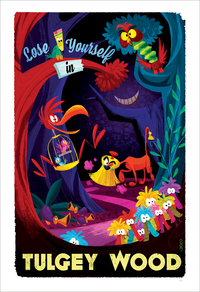 We invited a roster of incredible artists to create artworks inspired by the plethora of vacation hot-spots throughout Disney's rich catalog of animated media! 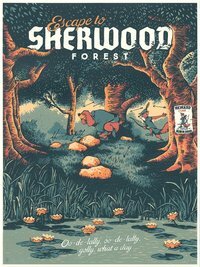 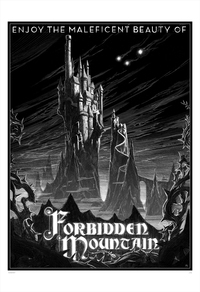 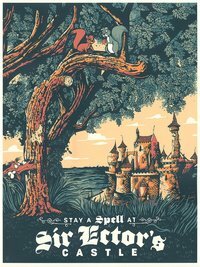 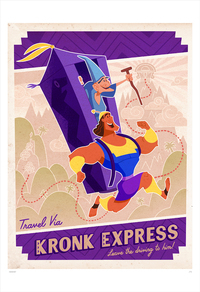 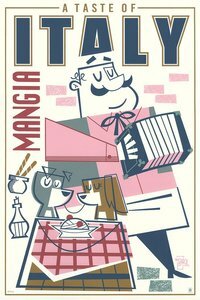 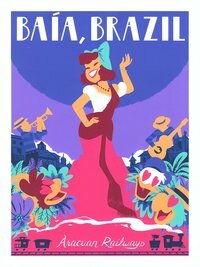 Pack your bags and join us on Saturday August 4th from 6:00 - 9:00PM as each artist takes us on a trip with new, unique travel posters devoted to their favorite Disney titles! 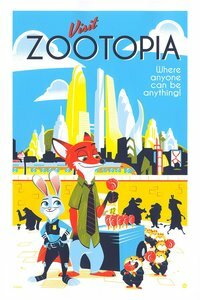 FREE themed refreshments, FREE admission, ALL ages, No RSVP necessary! 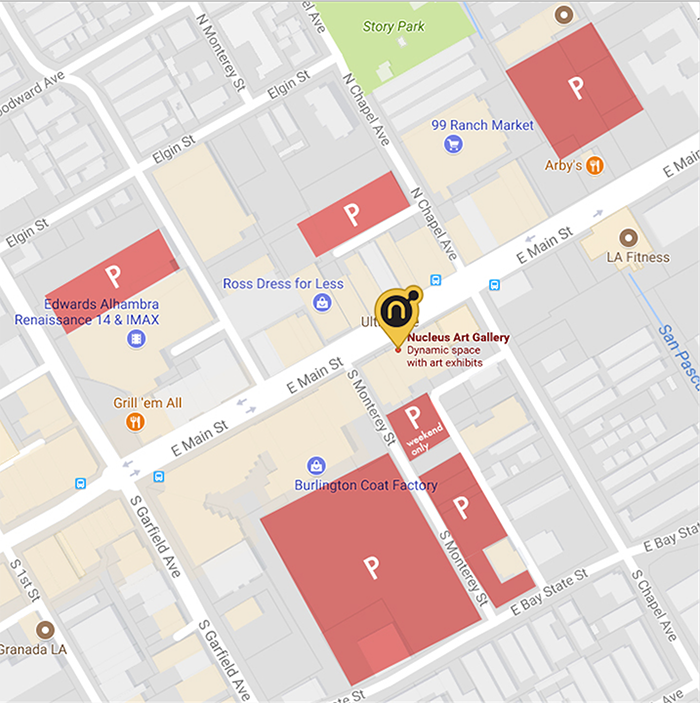 *Unfortunately there will be no early preview for this exhibition, but artworks will be available for viewing on our website on the midnight of the opening reception.